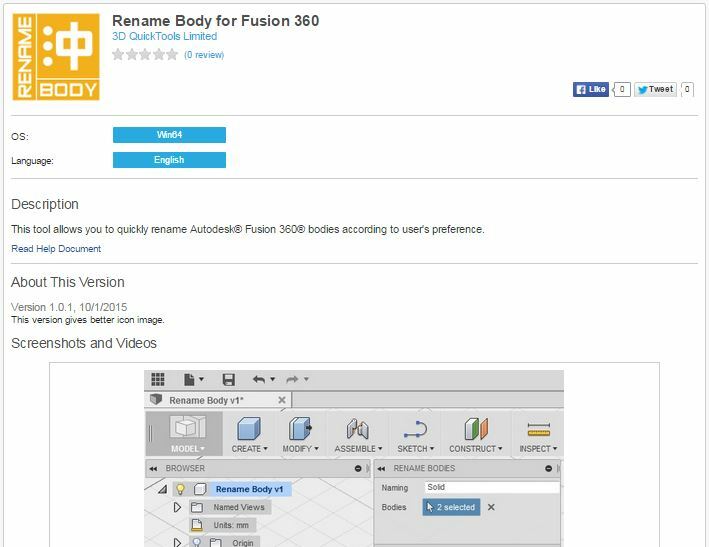 Oct. 22, 2015 – Rename Body for Fusion 360 is published in Autodesk Exchange. 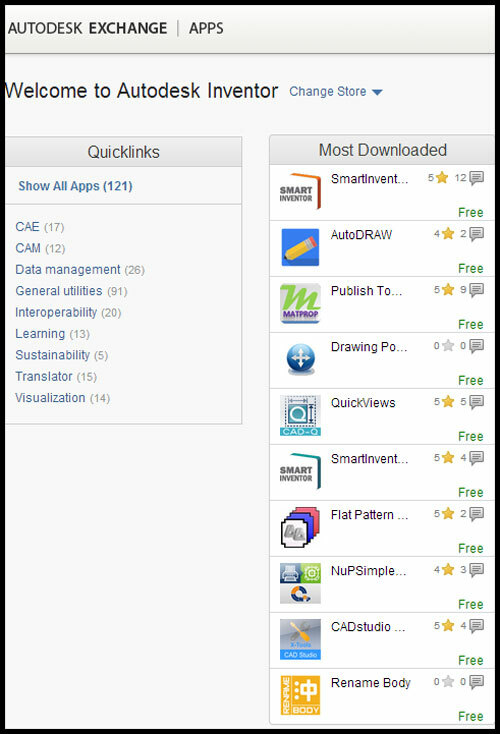 Feb. 13, 2014 – Rename Body is listed in the Most Downloaded App in Autodesk Exchange. 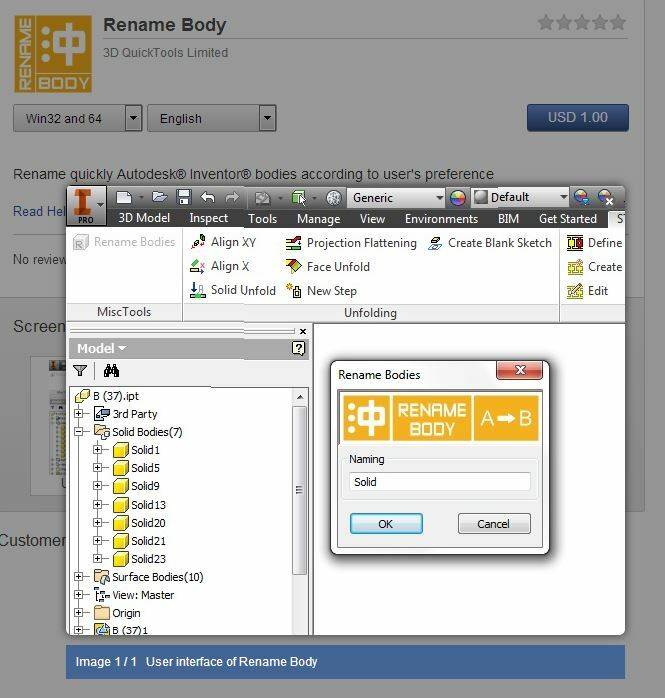 Dec. 3, 2013 – Rename Body is listed in Autodesk Exchange. It helps you to quickly rename the Inventor part body names according to your preference. 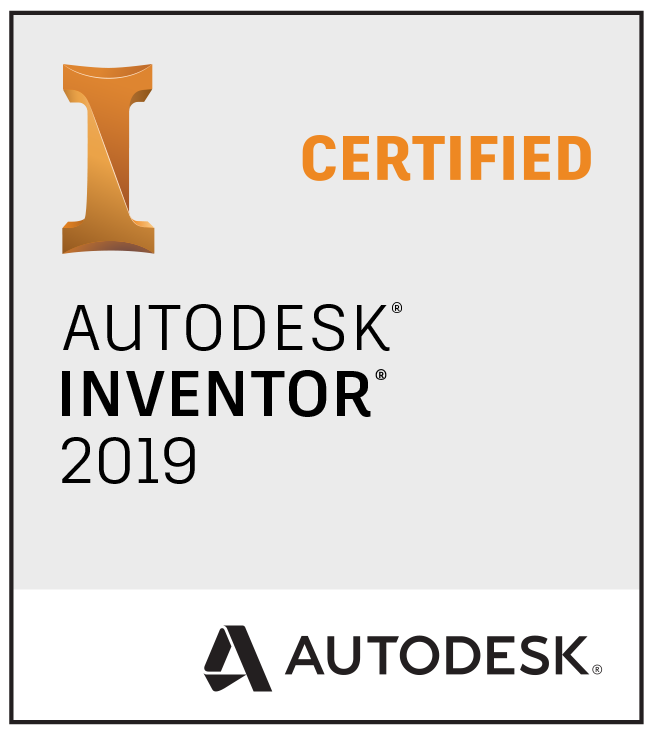 Visit Autodesk Exchange to get this app. 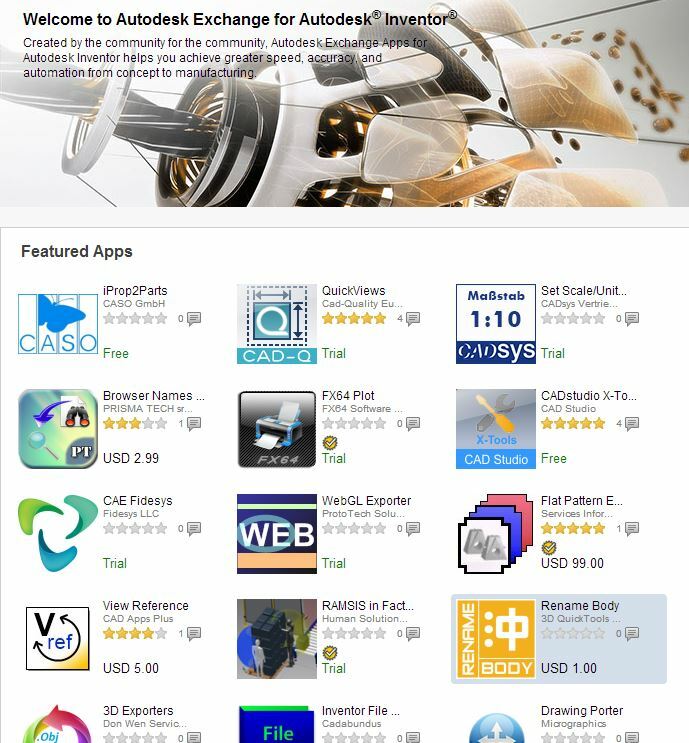 Dec. 12, 2013 – Rename Body is listed in Autodesk Exchange Featured Apps session.